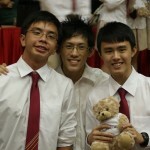 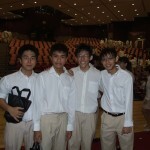 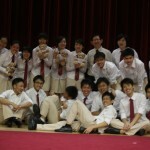 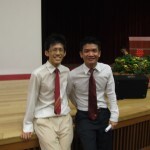 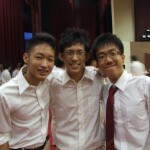 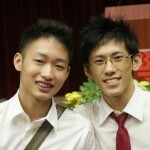 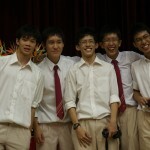 Yesterday was our graduation night, even though our A Levels have not even begun. 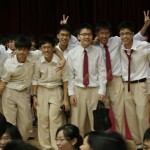 It marks the end of 6 years of high school education and boy, what a great 6 years it was. 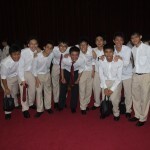 Life goes on, but I would treasure the memories and friendships from the past 6 years.